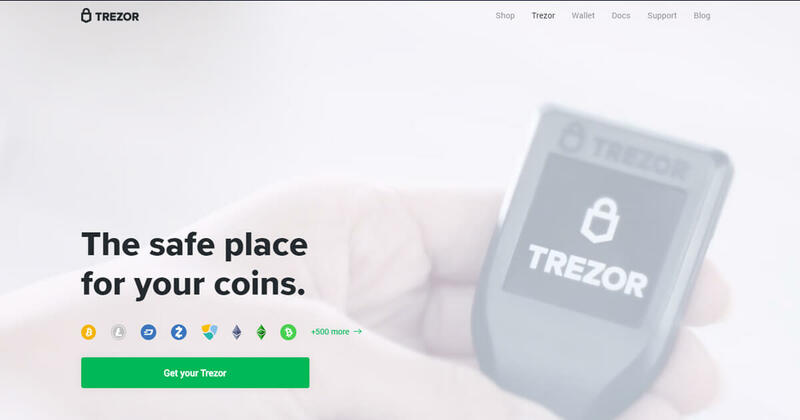 Trezor is a secure way to keep your cryptocurrency safe from hackers and malware. Trezor is a hardware cryptocurrency wallet that functions as a USB dongle, allowing users to safely access their cryptocurrency even on insecure computers. 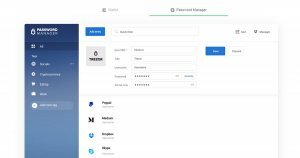 It operates on a Zero Trust approach, which advocates for multiple layers of security to minimize the ways it can be compromised by a third party. Compatibility: Trezor is a USB 2.0 device compatible with Windows, Linux and macOS (10.8 or higher). Screen: Bright OLED – 128×64 pixels. Enough to hold six lines of text. 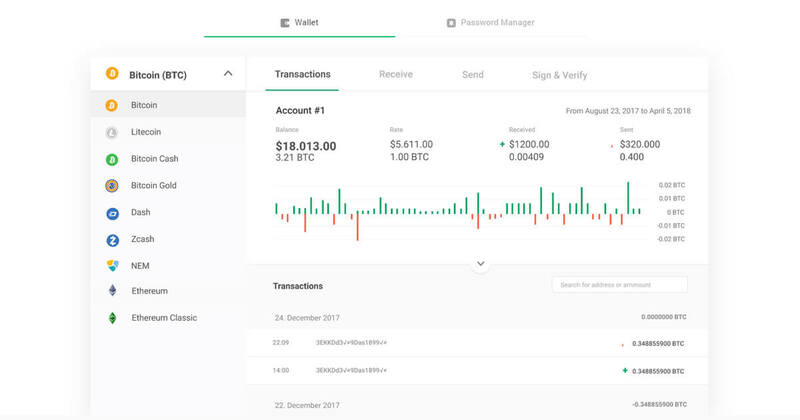 Can display all the details needed to verify a transaction in a single screenfull. Safety & certifications: The Trezor is CE and RoHS certified, so it meets all quality, reliability and environmental standards. 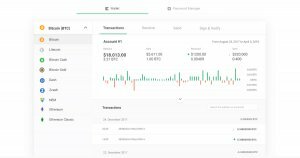 It’s fine to take your Trezor with you on the airplane. Like all modern electronics, the X-Rays won’t hurt it. 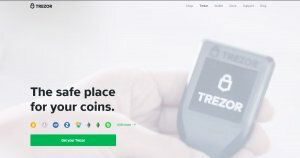 Supported Cryptocurrencies: Trezor supports more than 500 coins.